Located on South Broadway in Downtown Englewood, Trompeau Bakery is one of a kind in the Denver area. Trompeau Bakery opened in 2001 near the DU Campus on Evans Avenue in Denver, Colorado. After outgrowing that location, we built our current location in Englewood and moved in early 2011. We are and have always been a family owned authentic French Bakery. If you’ve ever been to France, you’ll know what we mean. 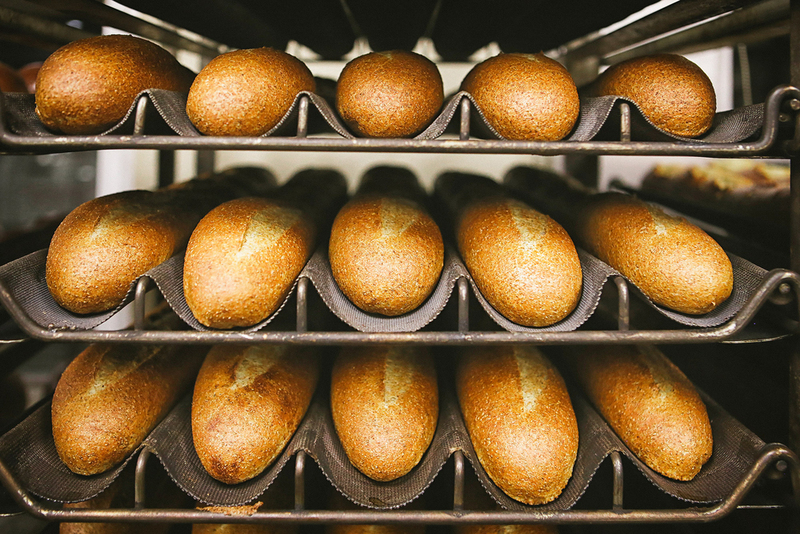 We bake our goods from scratch every morning and specialize in crafting a variety of breads, croissants, quiches, cookies, and pastries. We also proudly serve Denver’s own, Kaladi Coffee Roasters. Our bakery offers free Wi-Fi, a lovely new patio, and a café area for dining, meeting, relaxing, or working. Our menu is influenced by the availability of local products and changes based on the season. We make French Pastries every Saturday morning and follow French traditions like Bûche de Noël for Christmas, Galettes des Rois for the Epiphany, and Pecan, Pumpkin, and French Almond pies for Thanksgiving. WESTWORD – You could hear the collective wails emanating from the cafeteria at the University of Denver when news came down that Trompeau Bakery, the petite French bake shop at 1729 East Evans Avenue, was shuttering after a decade -- and relocating to a new space that wasn't within walking distance of the classroom. 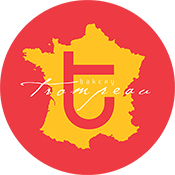 5280 – Trompeau Bakery's croissant tops 5280's Croissant Reconnaissance List! In this tiny bakery near the University of Denver, pastry chef Pascal Trompeau, a native of Limoges, France, bakes up Denver’s best croissants. His croissants don’t just shatter; they practically explode on first bite. We provide wholesale deliveries & pick-up options. Please inquire below or call us at 303 777 7222.